Montserrat is a lush, volcanic island in the Caribbean, situated 27 miles from Antigua and famous for the Soufriere Hills Volcano, which erupted in 1997, destroying the capital, Plymouth. 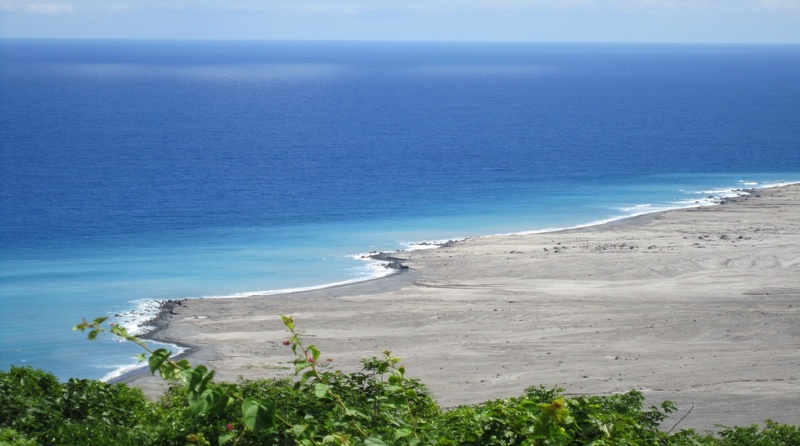 It also has a visiting population of Green, Hawksbill, Leatherback and Loggerhead turtles which come every year, starting around May, to nest on its quiet, black sand beaches. 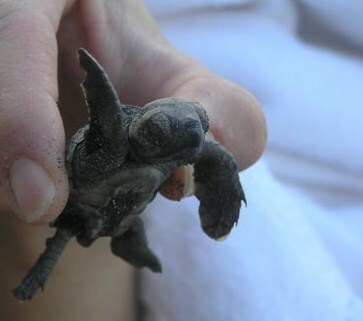 Nesting continues until around the end of September and hatchlings emerge from September through to December. They are an endangered species, but much work is being done in Montserrat to protect the turtles, including monitoring and tagging, and eggs are taken to a hatchery. Only 10% of the hatchlings will survive but the hatchery has meant that there has been a 75% increase in the survival rate of the hatchlings. John Jeffers has been working with the turtles for over 30 years and received an MBE partly for his work with turtle conservation. Turtle Conservation Montserrat was founded in 2012 by photographer and conservationist, Carolyne Coleby, and tries to find volunteers ready to assist John with this important work. Volunteers go to the beach at night to help count the turtles, monitor arrival and nesting, and collect eggs. They can also help with hatchling release. 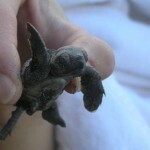 They are able to get involved with educating the public at the beaches when turtles arrive and in general outreach to educate the public about turtles and how to protect them. 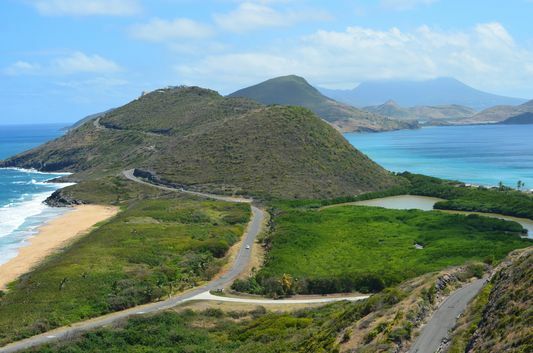 British universities have been involved in the turtle research on Montserrat and John Jeffers has been able to advise them and help them create reports which will contribute to the future safety of the species. On a night with a full moon in the peak of the season, you may be lucky enough to see 20 turtles arriving and nesting on the beach, quite a sight. Volunteer activity is mainly done at night and early in the morning, which leaves volunteers free to explore the island during the day, visit Plymouth, which has been described as a ‘modern day Pompeii’ and its environs, visit the Montserrat Volcano Observatory for volcano viewing and take part in activities such as diving, snorkelling or hiking in the rainforests of the Centre Hills which have an abundance of wildlife and flora. The beaches are easily accessible and quiet, often with only one or two other people and it’s possible to kayak or hike to Rendezvous Beach in the north of the island, the only white sand beach which is a beautiful cove surrounded by cliffs with stunning coral reefs and multi-coloured fish. You can get PADI qualified here, we have an extremely experience dive outfit on the island. Boat trips can also be arranged including round the island trips or boat rides to view Plymouth. The volcano is still active, but has been quiet since the last eruption in 2010 and residents are hoping it has fallen asleep again. 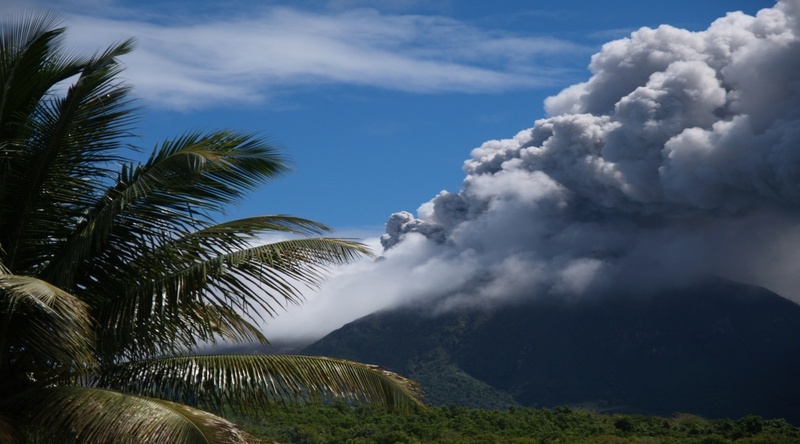 Montserrat is perfectly safe to visit and offers a fantastic opportunity to view and learn about what it is like to live on a live volcanic island. It is called the Emerald Isle of the Caribbean as it was originally settled by Irish and has a green verdant landscape. 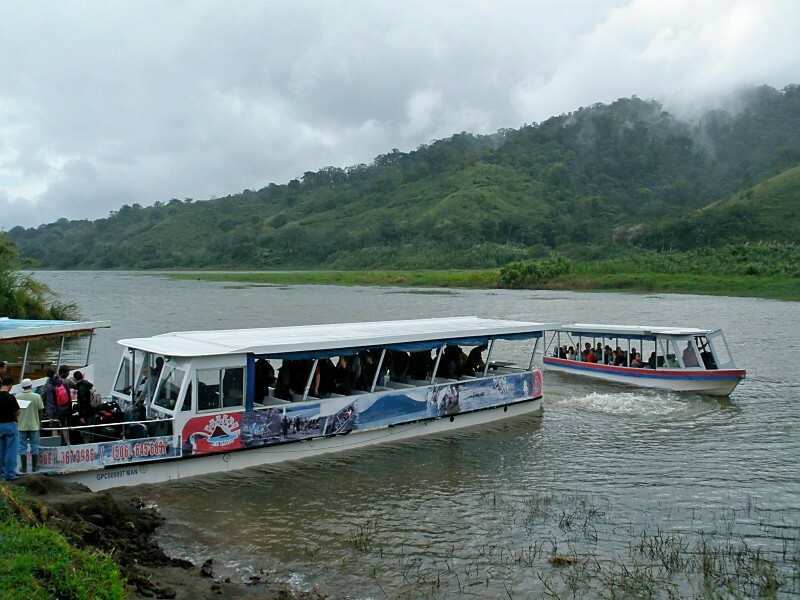 It is extremely mountainous and there are many opportunities to hike in the rainforest and mountains, either along set trails or with a guide who can tell you more about the flora and fauna. Scriber, a local guide, was described by the Guardian newspaper as ‘the Dr Doolittle of Montserrat’ as he is able to call down the Oriole, the national bird, with his calls! Mappie, from the National Trust, is able to tell you all about the medicinal qualities of the forest plants. Both guides are extremely knowledgeable and can tell you all about the forest and its inhabitants. Montserrat is also home to Air Studios, George Martin’s former recording studios, where many famous names came to record. The Rolling Stones, Eric Clapton, Stevie Wonder and Dire Straits are but a few of the musicians who recorded here. The studio was closed after Hurricane Hugo devastated the island in 1989, but it is still possible to visit it and George Martin and his family maintain a home on island at Olveston House, which for most of the year is open to the public as a restaurant and bar. Linda McCartney’s photographs adorn the walls, as do Gold Disks, and the grounds are a peaceful place to take a stroll or you can sit by the pool with a drink. ‘Liming’, or shooting the breeze with your friends over a rum or beer is a popular activity at the many rumshops on the island. People’s Place at the top of Fogarthy Hill is a popular spot, with great views of the island and Centre Hills, and John, who is a very convivial host, offers a great lunchtime menu of local dishes and drinks. Next door, the Hilltop Coffeeshop is a great place to stop for a coffee, cake and watch videos about the volcanic eruptions. The owners have many tales to tell. 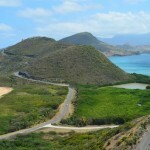 There is a laid back atmosphere on Montserrat and the people are extremely friendly and welcoming to visitors. Christmas and St Patrick’s (Montserrat was originally an Irish island under British rule) are the main times for Festival here, but these both fall outside the turtle season. However, if you are not able to get involved in turtle conservation, it’s worth visiting the Festivals. St Patrick’s, in particular, is a lot of fun and involves a week long list of events. Salem, the town where the main festivities are held these days, has a sign ‘Salem, Fun and Revelry’ on the outskirts. Montserrat really is a unique destination, offering great opportunities for nature lovers and photographers and the annual arrival of the turtles is a very special experience. So, come and join us! 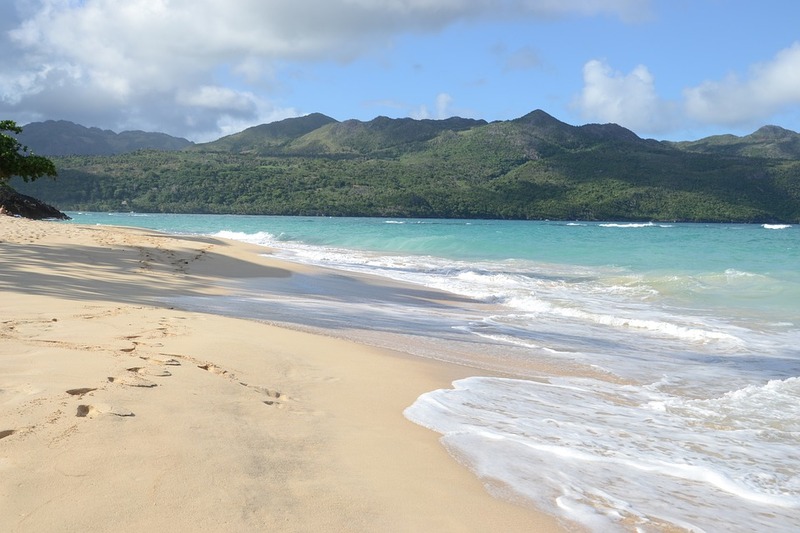 For more information, check out Turtle Conservation Montserrat or call +1664 4967673. Cuba’s beautiful architecture and gorgeous scenery are often ignored on on the global tourist market due to its turbulent political history. 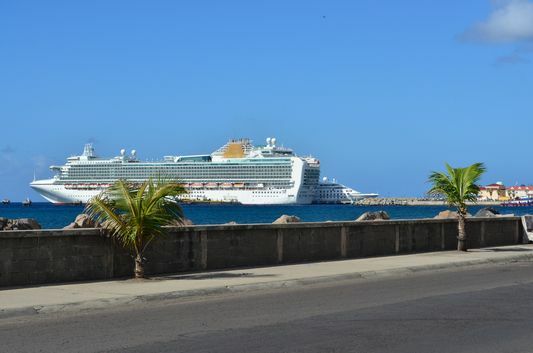 However, with trade negotiations with the US now in full swing, many are flocking to this Caribbean island to to explore its more unique points before any ‘Americanization’. If you haven’t been, you’re missing out on checking out the manmade and natural beauty of this sunny island, from salsa serenades and baroque architecture in Havana to the mountains of Pinar del Rió. Cuba’s National Park is undeniably one of the most gorgeous spots in the country, a nature lover’s’ paradise and one of many UNESCO World Heritage sites. The best way to explore the tobacco plantations and world famous mogotes mountains is hiking – and there are plenty of routes for experienced ramblers and softer terrain for newbies. Hunt around for your chance to learn to climb the mogotes with local teachers (though make sure you have travel insurance! ), or rent a bicycle for a speedier way to enjoy the stunning scenery and flat terrain. The fun doesn’t stop at the top of the park either – water babies can go caving or swim in a waterfall for a more unique view of the area. 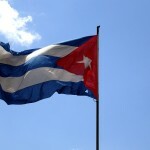 A municipality on the Eastern tip of Cuba, Baracoa is a picture perfect tropical paradise. 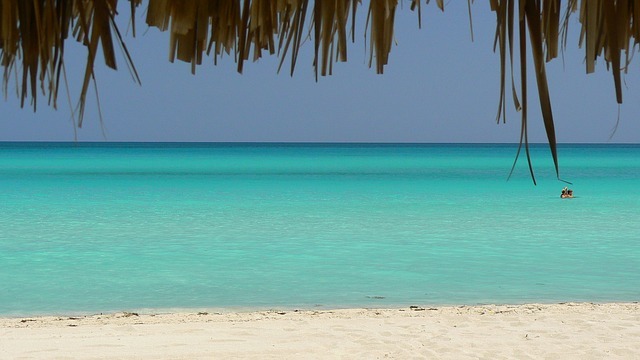 The black beaches are warm and inviting, frequented by locals as well as tourists for a quick dip during the hotter hours of the day, with lovely views as expected from a Caribbean beach. 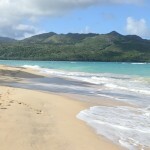 Behind the beach is a hikers’ dream, Yunque mountain: with its steep sides and flat top, it’s a challenging walk up but made bearable thanks to the shade from the beautiful green forest. Its flat top is totally worth the trip for the incredible view below, and there are plenty of freshwater pools and waterfalls to relax in on your way up and down. A trip to Cuba without taking in the sights and smells of Old Havana is a trip wasted. Declared a UNESCO World Heritage site in 1982, this part of town is famous for its stunning baroque and neoclassical architecture housing all sorts of museums, restaurants, and salsa bars. 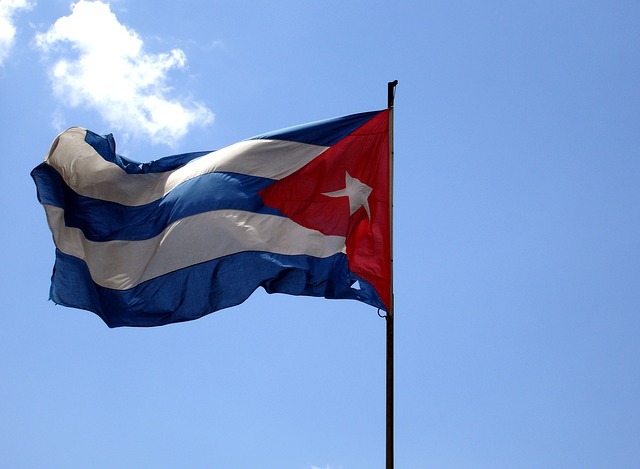 Enjoy a fresh cuba libré while you dance the night away, brush up on history at the military fortresses, check out the ornate Spanish-style cathedral, or head straight up to the Camera Obscura to catch a breathtaking panoramic view of the whole city. As enjoyable as it is to trek through a continent or travel about different countries in a region, the actual act of traveling can often be a bit knackering. Hours spent in the air, in a vehicle, in a boat, on a train, and on foot are a necessity of travel, particularly when visiting multiple destinations, coupled with time waiting to cross borders, and you may have a travel nightmare on your hands. Of course every area differs when it comes to borders, and, naturally, some countries are much more efficient than others, but there’s something extra perplexing about crossing the border when traveling through Latin America. Although crossing borders in Central and South America can be confusing and intimidating, it doesn’t have to put a damper on your excursion. Here are a few tips for safely crossing the border in Latin America. 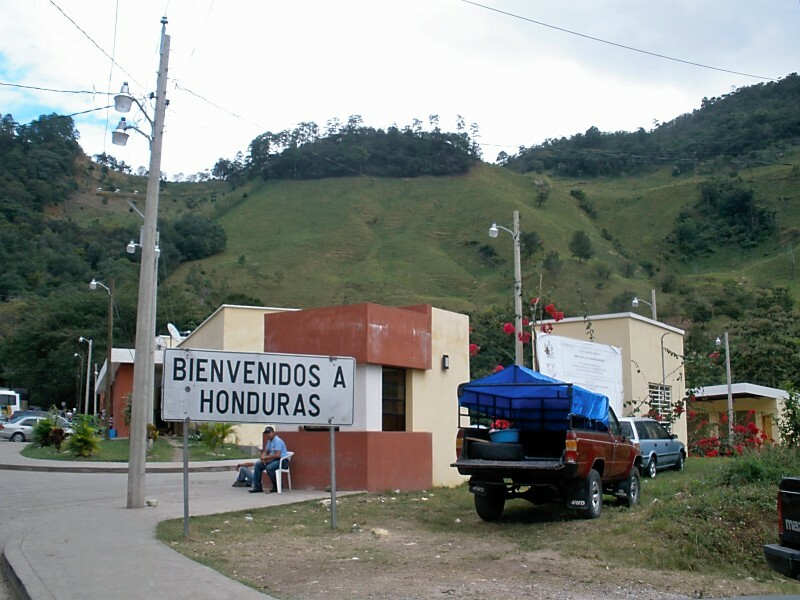 Many borders in Central and South America charge visitors border crossing fees. Most borders don’t have set fees, so, depending on the day and the mood of the border official, you could pay anywhere from $2 USD to $7 USD to cross. 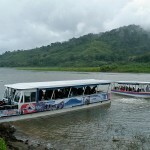 Some countries, such as Nicaragua, charge both an entrance and exit fee, and other nations, like Costa Rica, have no entrance fee, however, you are required to pay $26 to leave. In addition, you must make sure you have exact change to pay border fees. Most borders, especially in Central America, prefer payment in USD, so it’s best to carry plenty of American one dollar bills. Border crossings in Latin America can be a little scary, particularly if you aren’t proficient in Spanish. If you’re traveling in a large group with a local, Spanish-speaking tour guide, it’s less of a hassle, but you must still be alert and aware of what’s going on around you as many borders give you receipts upon entering which you must show when you exit the country or risk paying an exorbitant exit fee. While some of the border officials can seem somewhat intimidating, most are pretty accommodating, though there are some corrupt border officials who may try to extort extra money out of you, however, if you fluently speak the language or are traveling with those who do, you are less likely to be targeted by nefarious border officers. Crossing some borders in Latin America are simple and can be comparable to going through customs at an airport, while others can be more chaotic and require you to be more forceful when moving through the border. Locals are quick to jump in front of tourists and other non-locals in line, so you must remain watchful. Also keep in mind that some borders have longer lines than others and the lengths often depend on where and when you enter the country. 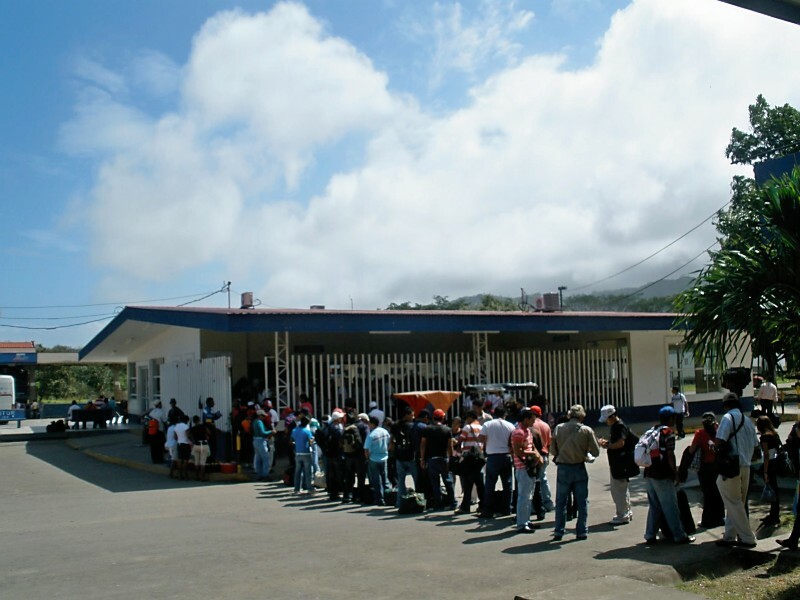 When I crossed the border into Costa Rica, for instance, it took over an hour to enter the country. Luckily, I remembered to keep critical items like bottled water, sunglasses, and natural oils (used as sunscreen) within reach, which is ideal when traveling across borders. If you normally wear glasses or don’t have prescription sunglasses, you should try wearing disposable contact lenses. No matter when you plan your Latin America sojourn, be sure to plan ahead and be prepared for anything that may arise.